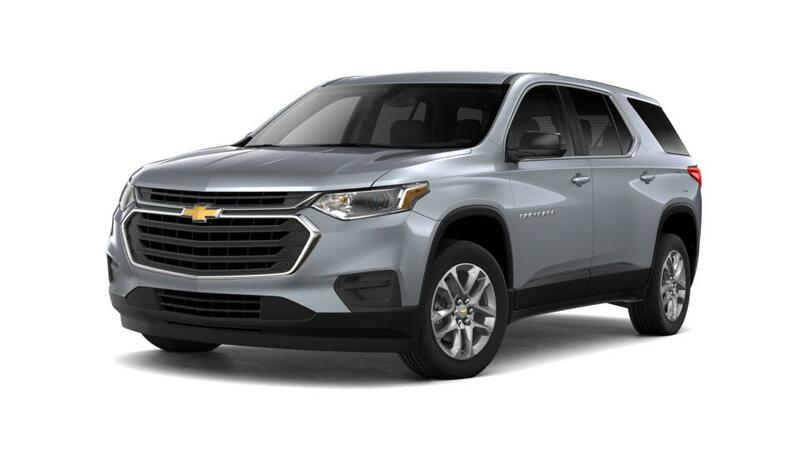 Keeping your traveling needs in mind, Chevrolet has created the all-new Traverse. It has the space and versatility that never lets you compromise on anything. Ride comfortably in its refined interior, equipped with several infotainment options and advanced safety features. 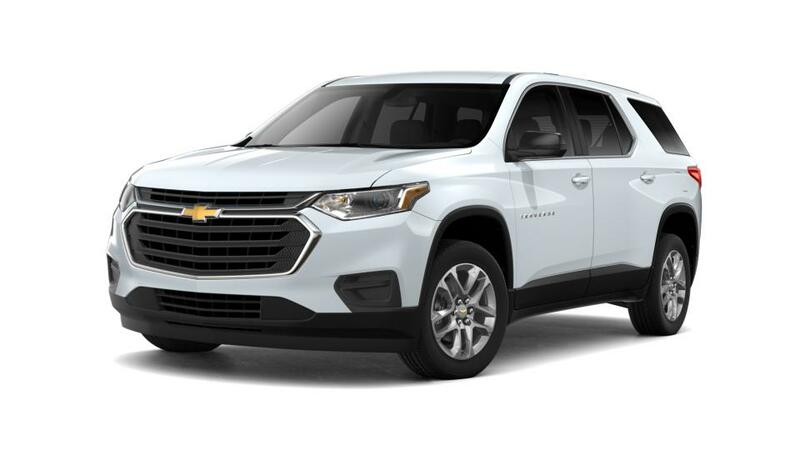 Chevy Exchange holds an extensive selection of this midsize SUV for you. So what are you waiting for? Come visit our dealership today. 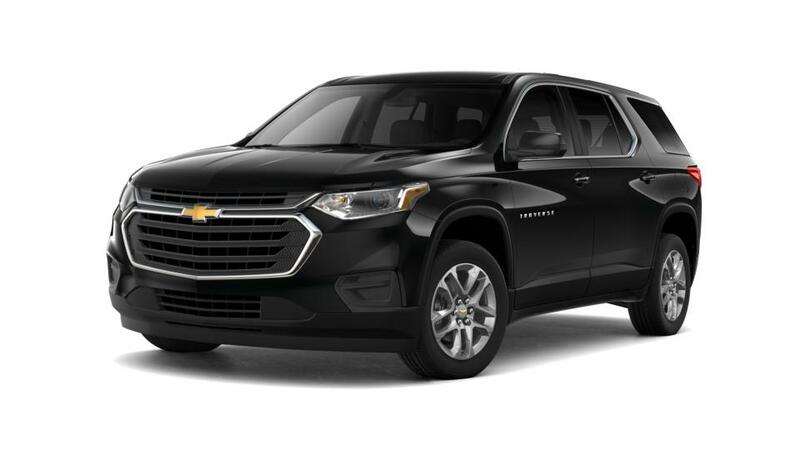 You can also take a new Chevrolet Traverse for a spin at our Lake Bluff dealership. Take a test drive today!